When life - this is extreme, stormy weather - not a reason to sit in a tent or stay at home. 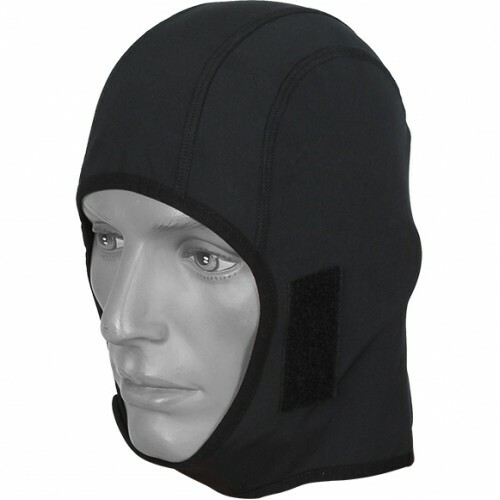 Balaclava «Storm» makes you forget about the raging around bad weather and focus on the more serious things, such as trouble-free passage of the route. 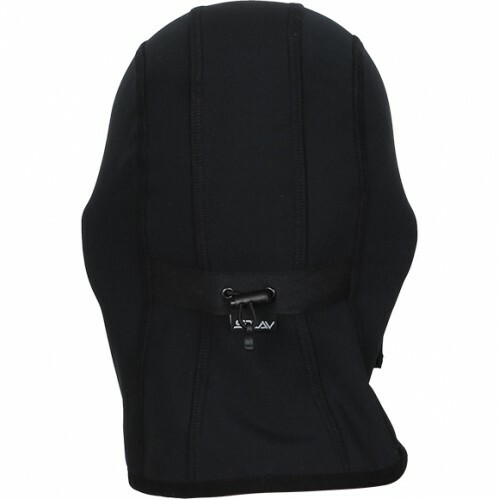 Balaclava made of SoftShell fabric membrane which combines the functions of moisture-windscreens and the insulation layer. 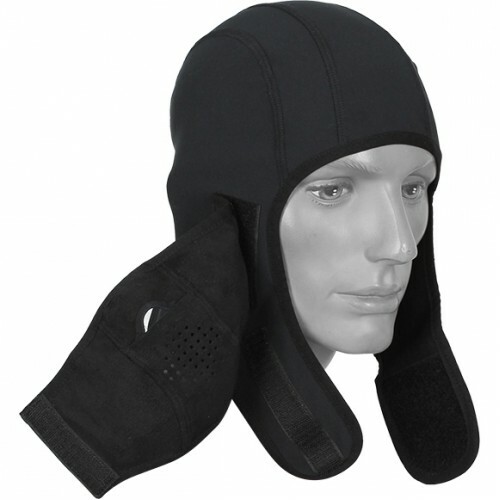 Thus, «Storm», not only does not pass wind and rain, but also removes excess moisture from the inside, saving you from the "water bath" when you're actively working on, and maintains optimum temperature balance. 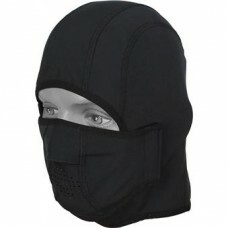 Balaclava indispensable in conjunction with lightweight helmets, suitable for driving on different motortechnique in any weather.